I had heard so much about this race over the years. I ran this race as one of my 50 in 2012. Loved it! It sells out fast. Be sure to sign up at least three months in advance. I love this event - can't beat the backdrop, and the scene is fun. I do wish there weren't quite so many people on the course walking, even right at the start when they clearly got out there somehow before those of us running started. 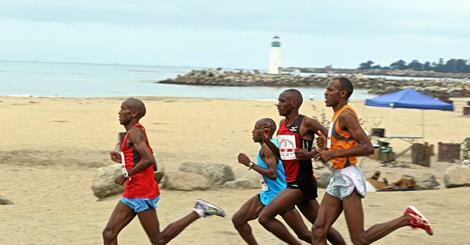 The scenic six-mile race is run on gently rolling hills in local seaside streets. The weather conditions for race morning are typically perfect: cool, 60 degrees, calm and foggy, but by noon, the skies are clear and warm. 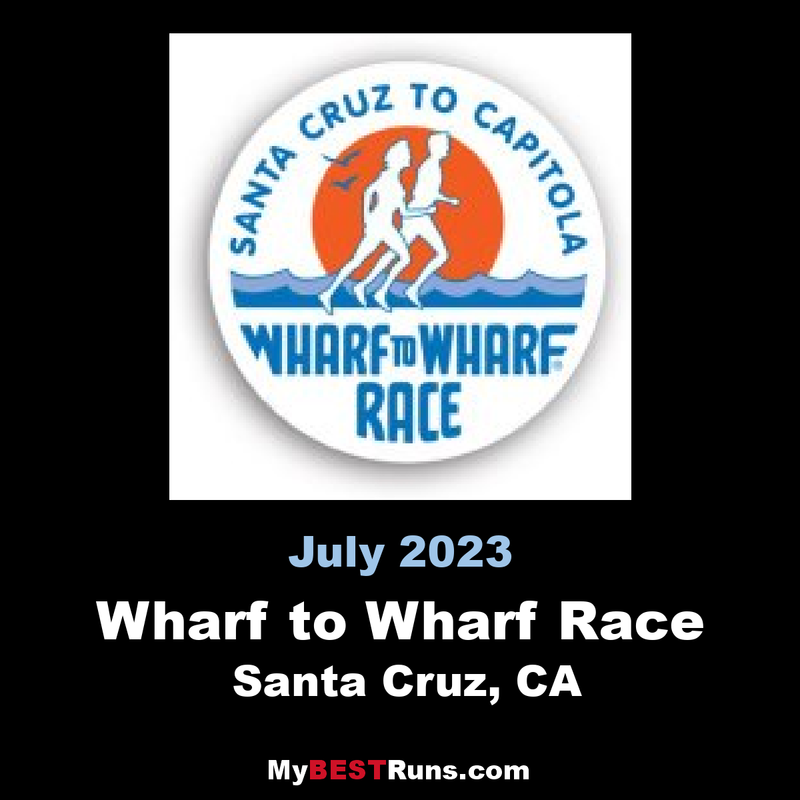 After a year of detour, which prevented the race from running along the Santa Cruz Harbor on Lake Ave./5th Ave., the race will return to its traditional route. START:The race begins at the corner of Beach & Cliff St, near the Santa Cruz Wharf. MILE 1:The first mile is flat and picturesque, as you run alongside the iconic Giant Dipper in front of the Santa Cruz Beach Boardwalk. 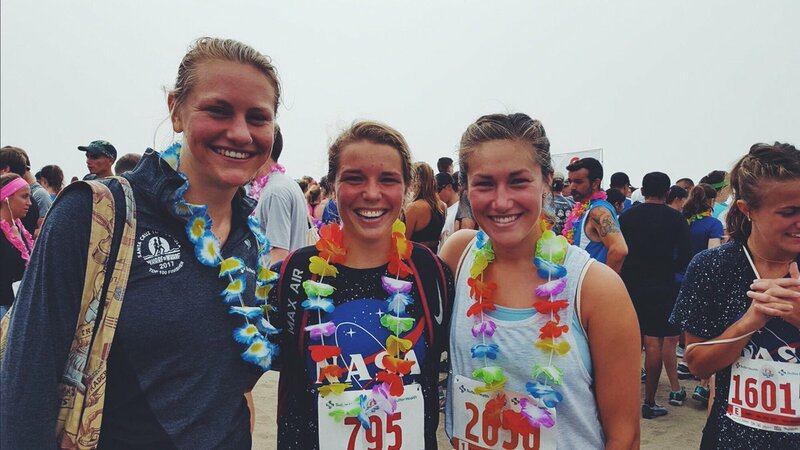 At the end of the first mile, you reach the base of the races biggest hill – a fairly steep, yet short hill that overlooks the Pacific Ocean & Boardwalk. MILE 2-4:The next 3 miles are gently rolling with frequent breezes as you dip in and out of ocean views. MILE 6:The final mile drifts through local seaside streets… once the ocean reappears; it’s all downhill to the finish. FINISH:The Finish Line is at the corner of Cliff & Wharf Rd by the Capitola Wharf.